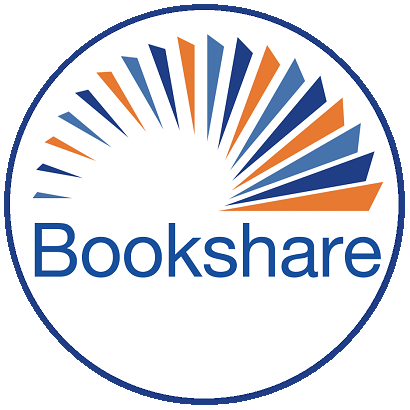 I originally requested a copy of Sharp Objects by Gillian Flynn through Bookshare a few days ago. However, I was unable to download it because of a "Withdrawn" status not listed with the status help descriptions. I searched for the same book and found a downloadable copy of the novel. Can someone explain the process of the "Withdrawn" status? On a side note, it may be a good idea to add a few details for this particular status in the help window found under the [?] button in the My History screen. Thank you!